In a two-game series on April 8 and 9, the Kirkwood Eagles finished second place out of eight teams from four-year schools like Coe College. 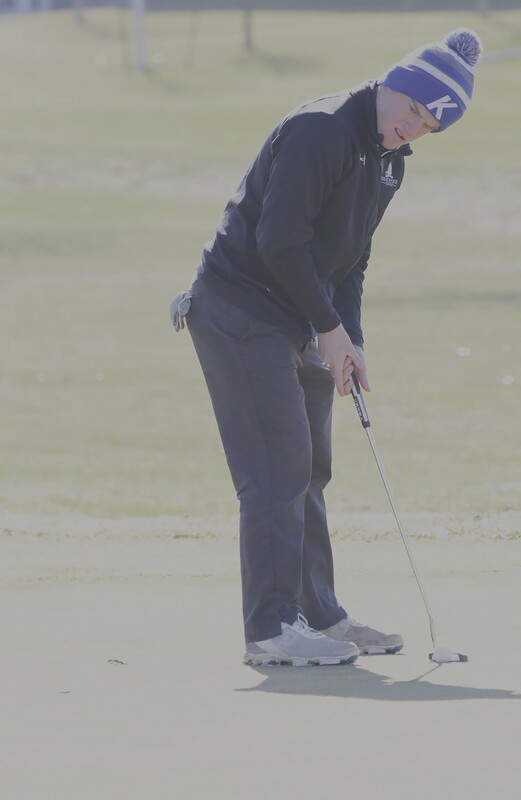 According to Golfstat.com, as of April 7, Kirkwood's overall rankings in the NJCAA Division II are standing strong at number seven, though the more recent successes may change that for the better. The Eagles will be playing again on April 17 at Lake Panorama GC for the Region XI Men's Golf preview. Visit kirkwoodeagles.com for more information.